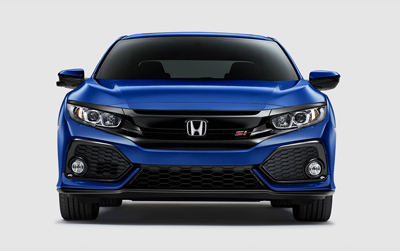 The 205-horsepower turbocharged engine coupled with an Adaptive Damper System offer exhilarating, precise performance on the track or the street. A close-ratio 6-speed manual transmission, a helical limited-slip differential and a special Sport Mode can help give you ultimate control over high revs and curvy roads. 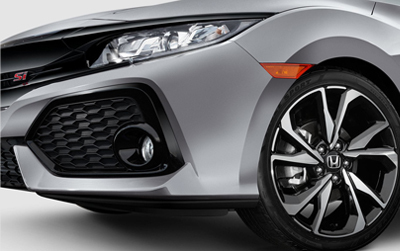 Upgraded, larger brakes are perfectly showcased by 18-inch Machine-Finished Alloy Wheels – just two facets of the car's bold, race-inspired design. 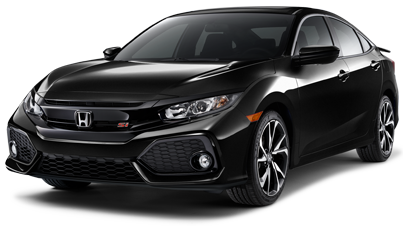 An aggressive sport bumper, the legendary red Si badge, a menacing gloss black grille and that snarling lip make the Civic Si Sedan hard to miss. 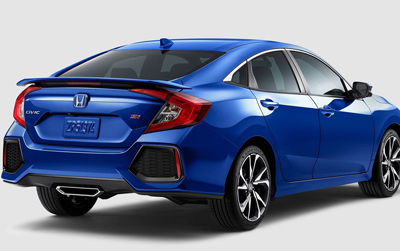 Featuring a turbocharged engine, a Rear Wing and a Center-Outlet Sport Exhaust System integrated into the Rear Diffuser, the Civic Si Sedan not only pushes the limits of performance, but of style as well. 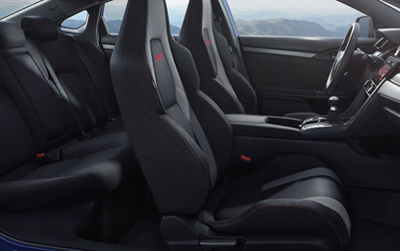 Deep bolstered sport seats featuring red accent stitching add to the visceral experience and remind you that performance is embedded in the history of the Civic Si Sedan. 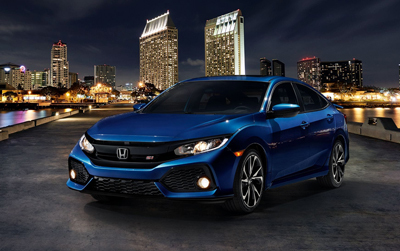 28 city/38 highway/32 combined mpg rating for Civic Si. 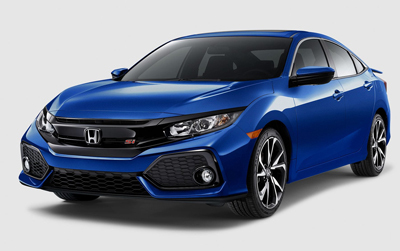 Based on 2018 EPA mileage ratings. Use for comparison purposes only. Your mileage will vary depending on how you drive and maintain your vehicle, driving conditions and other factors. 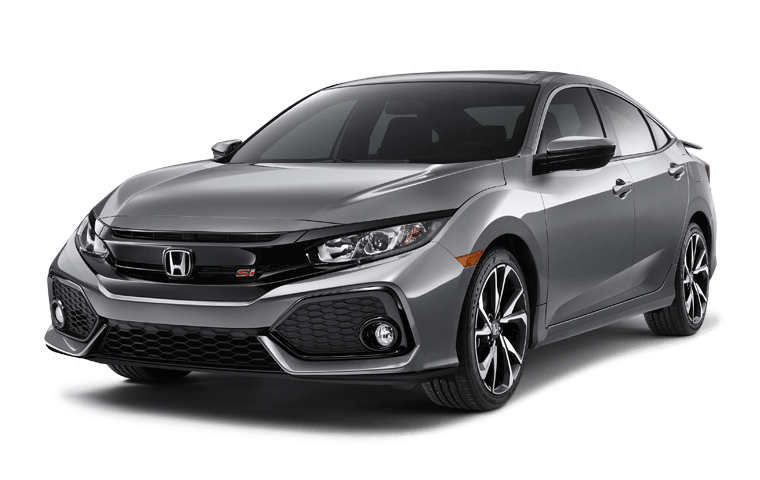 MSRP excluding tax, license, registration, $895.00 destination charge and options. Dealers set own prices. 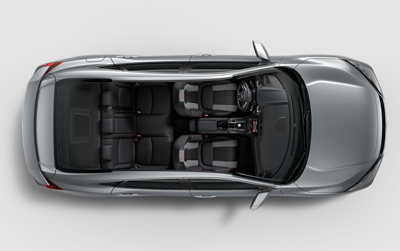 Models are LEV3-ULEV125-rated in all 50 states. 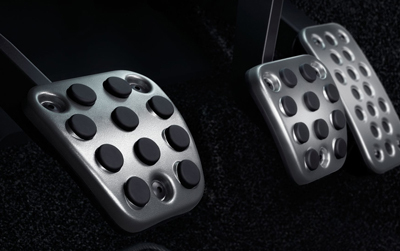 VSA® is not a substitute for safe driving. It cannot correct the vehicle's course in every situation or compensate for reckless driving. Control of the vehicle always remains with the driver. 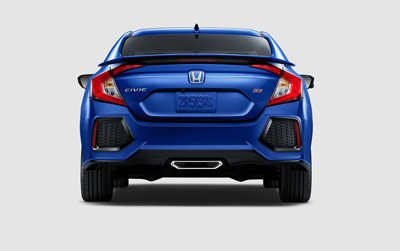 Always visually confirm that it is safe to drive before backing up; the rearview camera display does not provide complete information about all conditions and objects at the rear of your vehicle. For optimal tire wear and performance, tire pressure should be checked regularly with a gauge. Do not rely solely on the monitor system. 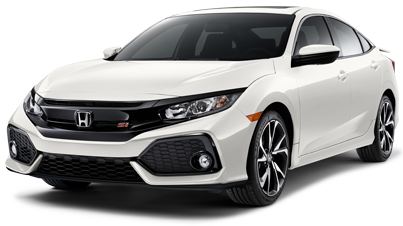 Please see your Honda dealer for details. 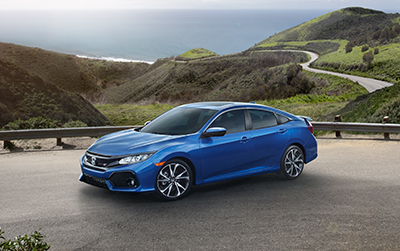 Honda LaneWatch™ display accuracy will vary based on weather, size of object and speed, and the display may not show all relevant traffic. The display is not a substitute for your own direct visual assessment of traffic conditions before changing lanes. 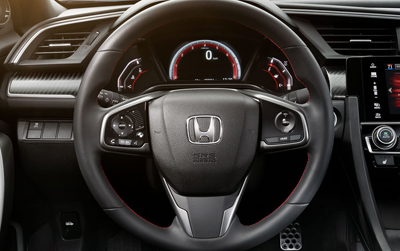 Check the HondaLink® website for smartphone compatibility. 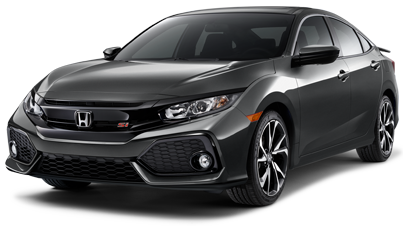 Apple CarPlay™ is a trademark of Apple Inc.  Android and Android Auto are trademarks of Google Inc.  SiriusXM® services require a subscription after any trial period. If you decide to continue your SiriusXM® service at the end of your trial subscription, the plan you choose will automatically renew and bill at then-current rates until you call SiriusXM® at 1-866-635-2349 to cancel. See our Customer Agreement for complete terms at www.siriusxm.com. Fees and programming subject to change. XM satellite service is available only to those at least 18 years and older in the 48 contiguous United States and D.C. ©2017 SiriusXM® Radio Inc. Sirius®, XM and all related marks and logos are trademarks of SiriusXM® Radio Inc.  HD Radio™ is a proprietary trademark of iBiquity Digital Corporation. The Bluetooth® word mark and logos are owned by the Bluetooth SIG, Inc., and any use of such marks by Honda Motor Co., Ltd., is under license. Pandora®, the Pandora® logo, and the Pandora® trade dress are trademarks or registered trademarks of Pandora Media, Inc. Used with permission. Compatible with select smartphones. See: www.pandora.com/everywhere/mobile. Not all devices compatible with USB connection. Your wireless carrier's rate plans apply. Compatible with select phones with Bluetooth®. Your wireless carrier's rate plans apply. State or local laws may limit use of texting feature. Only use texting feature when conditions allow you to do so safely. The USB interface is used for playback of MP3, WMA or AAC music files from digital audio players and other USB devices, as well as smartphone data transfer on designated Smartphone/Audio Interface ports. Some USB devices and files may not work. 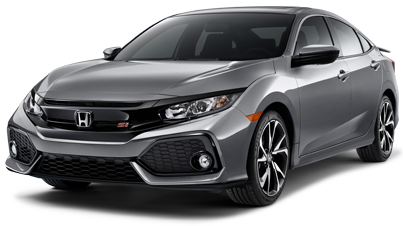 Please see your Honda dealer for details.